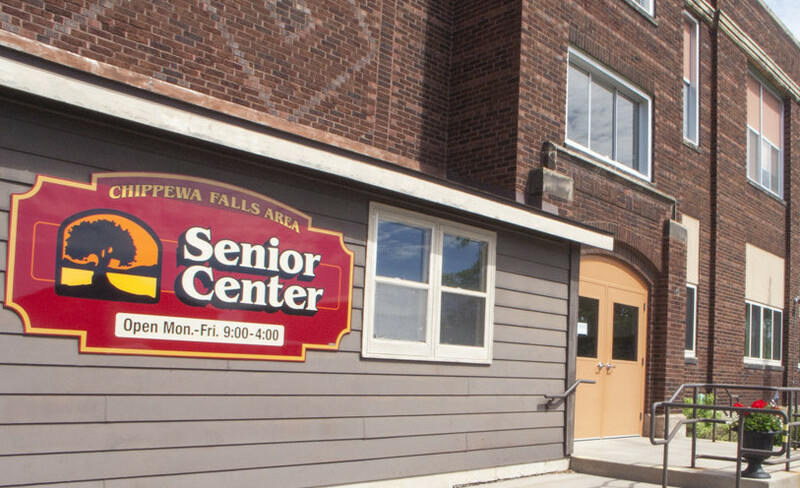 The Chippewa Falls Area Senior Center is located in the beautiful city of Chippewa Falls, WI. We are a 55+ community that offers a variety of activities to the seniors in the area. There is much to do at the Senior Center. The Chippewa Falls Senior Center provides a central location where Senior Citizens can enhance their independence through services and programs that promote physical, mental, and social well-being.